spills over until I write it down. want to write something mushy. I’m Lauren. I love God and my husband and my 5 beautiful children. I write about growing babies and vegetables, planting gardens and roots, cooking up good food and little adventures, living whole-heartedly. How did you make your peace? 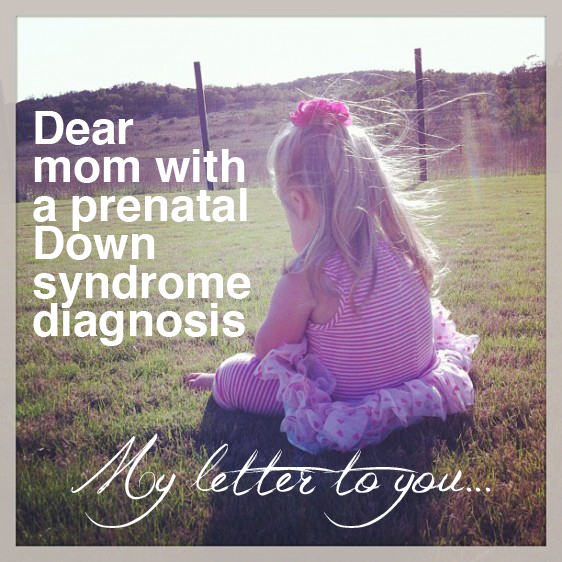 More kids after a child with Down syndrome? Copyright © 2019 Sipping Lemonade.